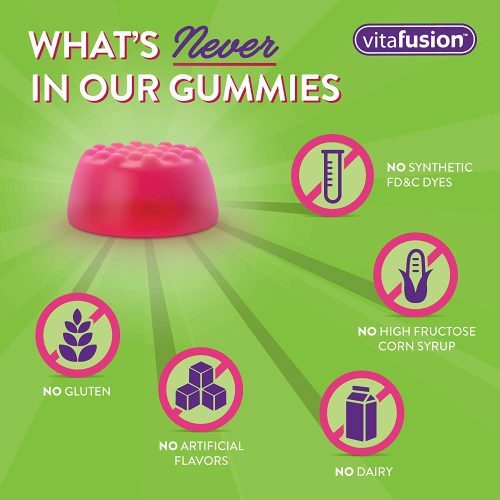 If you hate the nasty after taste of regular vitamin, gummy vitamin is your safest bet to take in all the essential nutrients. 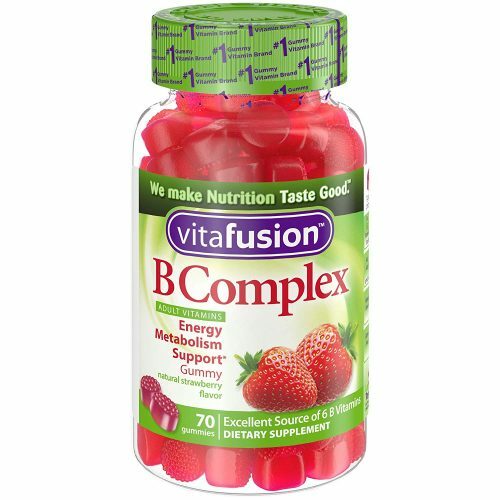 Vitafusion B Complex Gummies in yummy fruity flavor helps support energy metabolism with an excellent source of six B vitamins, and best of all, it’s now only USD $4.10 on Amazon – that’s a whopping 73% off from the usual retail price at USD $15. As usual, round your order to at least USD $25 to score free domestic shipping to our US warehouse!